Dancing In The Street. 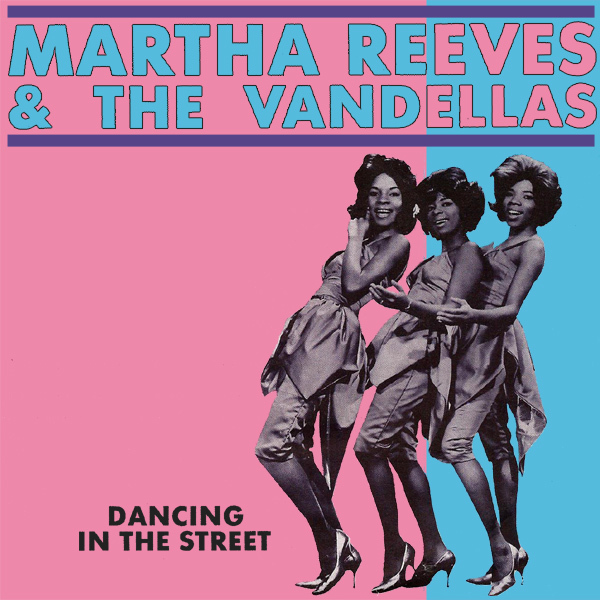 What could have been more outrageous in the 1960s than the suggestion from Martha Reeves & The Vandellas, that dancing anywhere other than in a dance hall was acceptable. 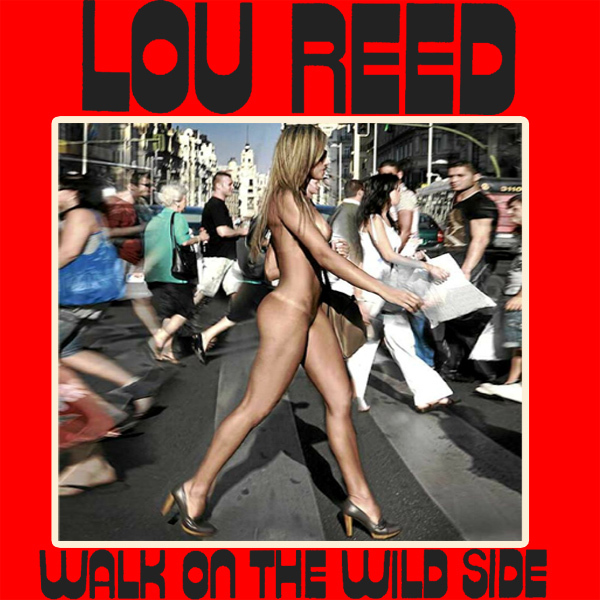 Of course today anything can happen in the street, including dancing - but dancing with no clothes on too - as is perfectly illustrated by the babe on the remix of the cover. Wiggle it! 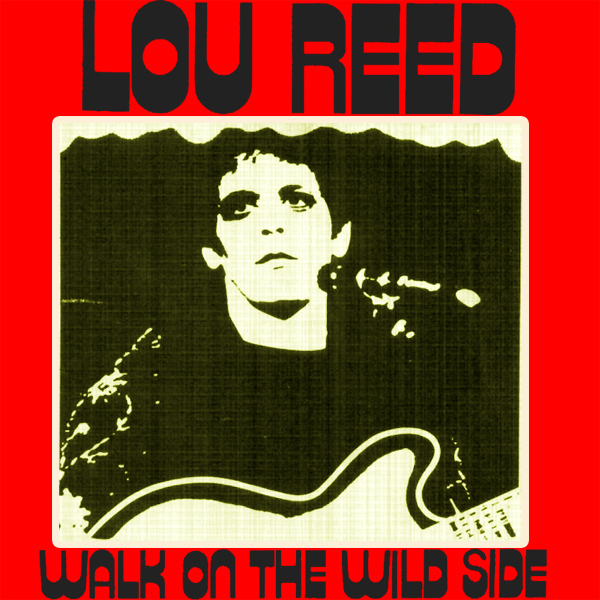 And all the colored girls go, 'doop-de-doop-de-doop'... Why they do this is not certain and even listening to the whole of this early 1970s song by Lou Reed adds very little certainty to that aspect. What it does add is some color around what a Walk On The Wild Side actually means. The remix attempts to capture more of what walking on the wild side might mean today, being less about subversive gender-bending lyrics and more about getting naked and wild on the streets of a city. Striding! Bob Marley was famously quoted as saying, 'no woman, no crime'. 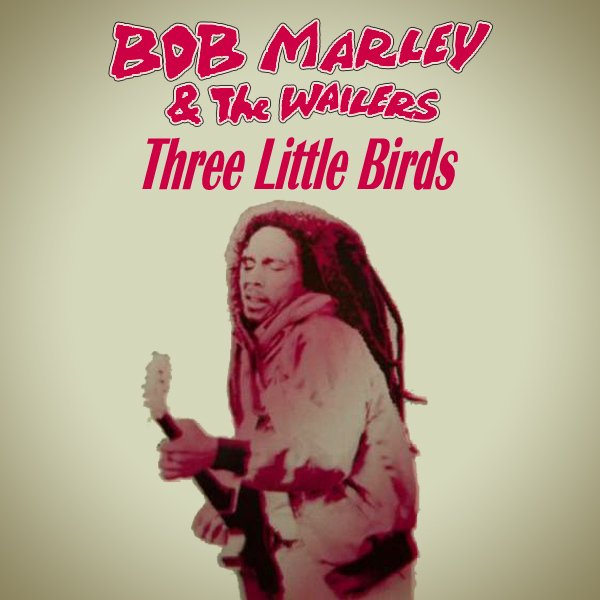 In this song, Three Little Birds, he sings about how the arrival of three birds on his doorstep cheers him up. But the original cover has no woman. According to the urban dictionary, the term 'Bird' refers to a young woman. And so now the picture is complete as the three 'birds' that cheer up Mr Marley stop him from committing any more crime. Tweety! 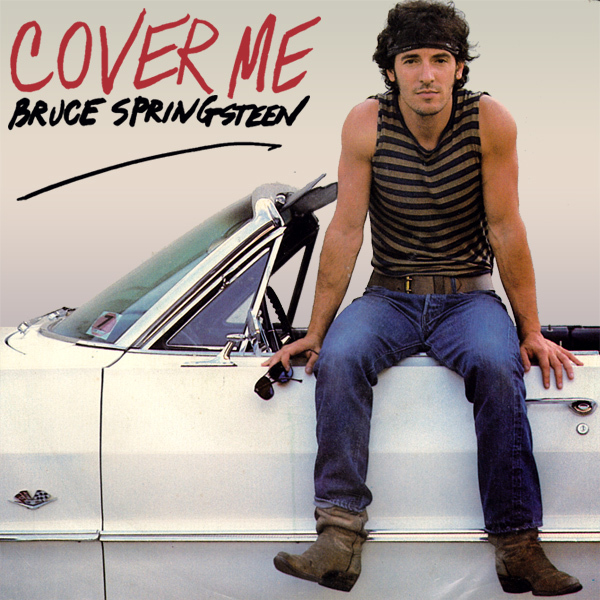 An early hit for none other than Mr Bruce Springsteen, Cover Me was a hit before he became the rock legend that he is today. The earliness of the song is very much reflected in the cover of the single. This poor effort shows Mr Springsteen sitting on a car, which although it could be argued is in some way covering it, it's not wholly convincing as an argument. Much clearer is to drive the car away and leave a naked chick standing there desperate to cover herself to protect her modesty, what's left of it. Blanket! Did they ever make it? Boyz II Men that is? Did they ever grow up enough to stop being called boyz and instead become men? 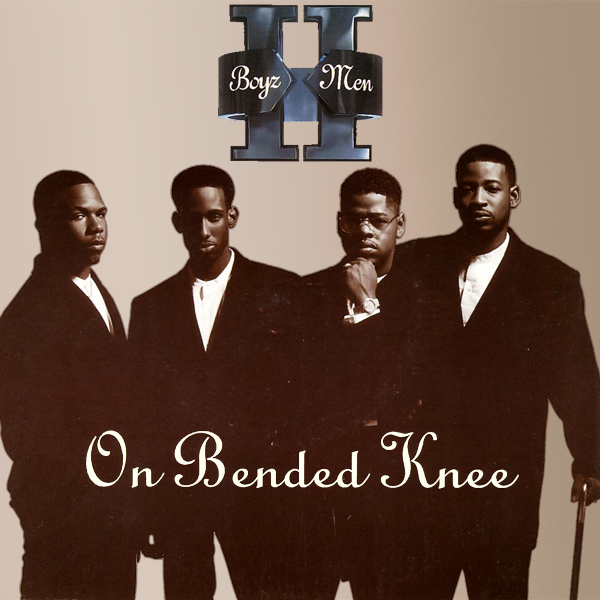 If the cover of their 1994 single On Bended Knee is anything to go by, then who knows? More importantly, who cares? And so let's do away with the so-called boyz and focus on the 'on bended knee' part of the song. And who would need to be bended on their knee more than a naked chick who is too shy to stand up? Squatty! Hands Up, baby hands up gimme your heart gimme gimme. That's how the chorus of this late charting disco track of 1981 by Ottawan goes. Oddly, despite their Canadian sounding name, the band are from France. Ooh la la! 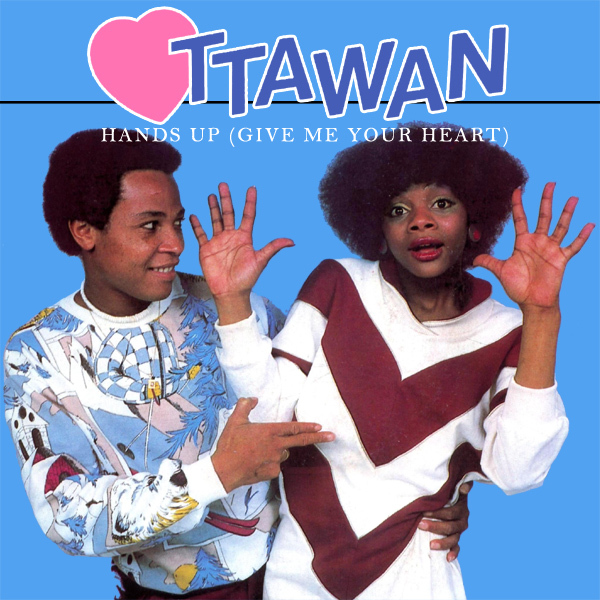 The cover shows the main singers a-boppin' to the tune. The remix shows lots of happy babes dancing with their hands up. And as their hands go up, their clothes fall off. Or at least that's what seems to have happened. Upwards! 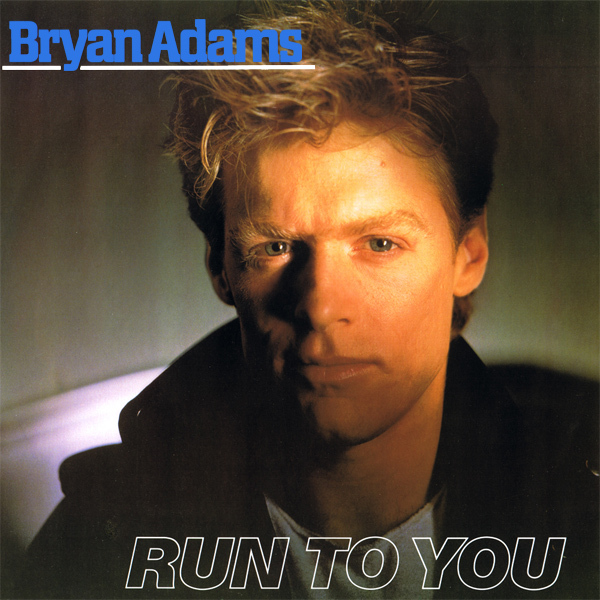 Run To You was one of Canadian groover Bryan Adams' first singles. The original cover sees a moody Mr Adams staring out of the page. But there is no evidence of any running taking place. The truth is revealed in the remix as we see that whilst Mr Adams stands still, a hot babe is running towards him. Unfortunately for her, her vigorous jogging has dislodged her flimsy top. Still, there will be a special treat in store for Mr Adams when she arrived, eh? Jiggly! 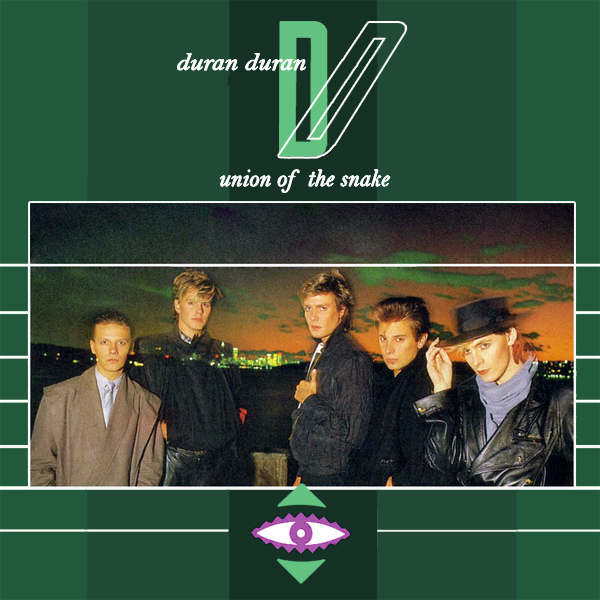 Your last Duran Duran remixes were rather vulgar and crude. Mine is classy, like the frame of a picture dabbed gregariously in lithe, unquenched ink. Hmmm.. whatever that means is not clear, but thanks for the remix anyway Kinki. Slithery! As we draw to the end of our week of featured artist remixes, we drift away into a haze of evening mist, gently lit by the waning lunar disc and moistened by the most appalling thunder storm. 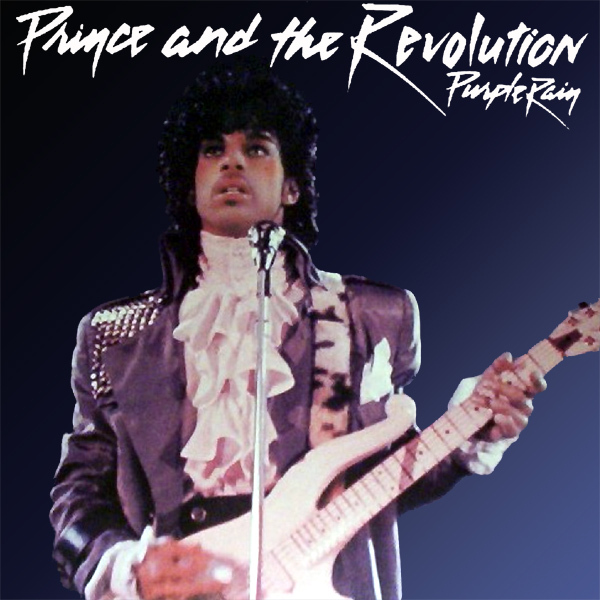 Yes, that's what we think of when we hear Purple Rain by Prince And The Revolution. So just to make sure that's what we see too, this remix of the cover shows a more sedate and less cramped version of the scene. With a naked chick lying down and getting wet. Sodden! We're almost at the end of our Prince featured artist week, and to ring in the weekend we give you a repeat prescription of hat related remixing. 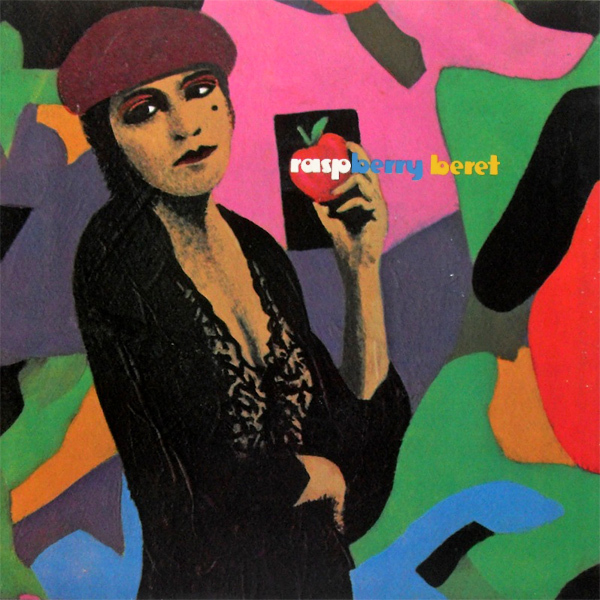 The original cover for Raspberry Beret shows a girl holding an apple wearing, guess what, a maroon colored hat. Both the remixes also have a girl wearing a similarly shaded head adornment (though the girl in the central remix might be better referred to as a woman). The difference is that appears to be pretty much all they are wearing. Squishy!